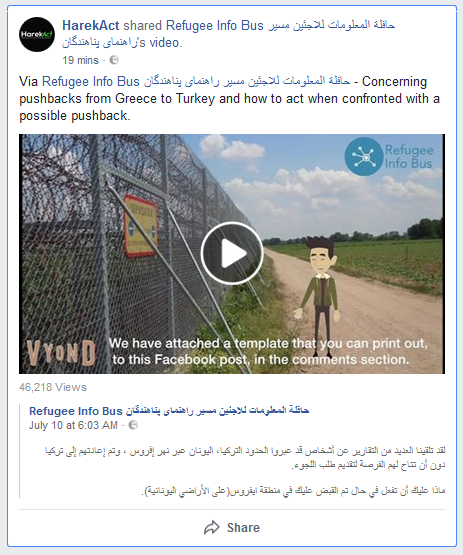 Refugee Info Bus حافلة المعلومات للاجئين مسیر راهنمای پناهندگان recently published a video concerning pushbacks from Greece to Turkey and how to act when confronted with a possible pushback. Via AlJazeera – Greek police detained 1,658 refugees and migrants in March after they crossed the border from Turkey by land. A growing number of refugees and migrants are reaching Greece via land routes from Turkey, with Greek authorities increasingly accused of carrying out illegal pushbacks on the land borders. Via AlJazeera – Refugees trying to enter Greece through its northern land border with Turkey have told Al Jazeera they have been threatened and forced to go back, illegal under international humanitarian law. 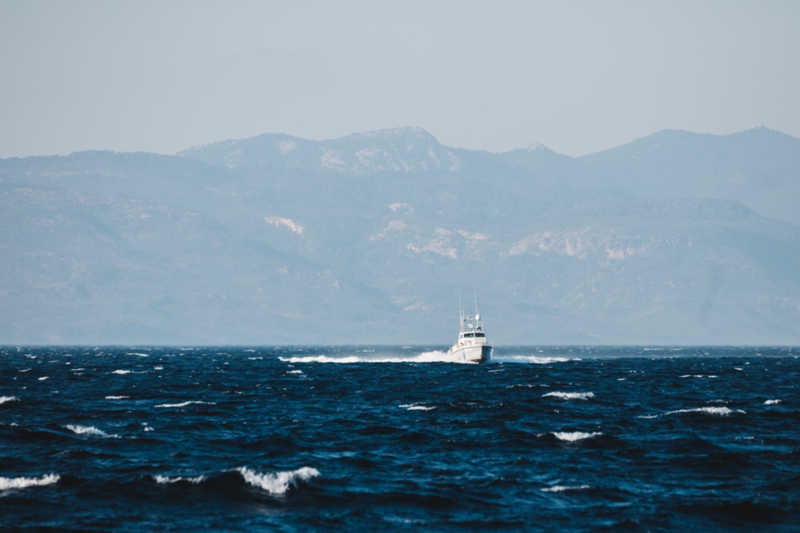 Via Daily Sabah– Greece’s controversial “pushback” of migrants caught near the Turkish border led to the death of a Pakistani migrant, Turkish media outlets reported. Via Sea-Watch – BREAKING: Turkish Coast Guards attack refugees!